Enamel, the hard, mineralized substance that covers your teeth originated on tough fish scales and then migrated to the teeth, researchers found. In the latest issue of the journal Nature, researchers from Uppsala University in Sweden and the Institute of Vertebrate Palaeontology and Palaeoanthropology (IVPP) in Beijing, China combined research from two very different fields of science (paleontology and genomics) to reach this conclusion. Like other mammals, we humans have enamel only on our teeth, but some fish do feature “dermal denticles” – little tooth-like scales – on the outer surface of the body. 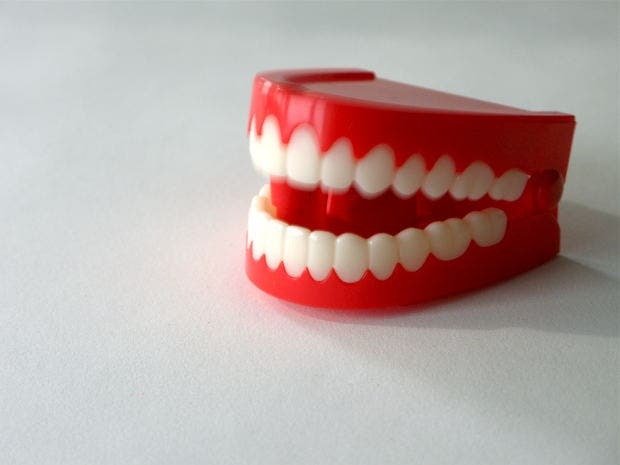 These are a formidable defense, as enamel is the hardest substance produced by the body. Even more ancient fish, documented from fossils, have scales covered with an enamel-like tissue called “ganoine”; to make things even more interesting, some currently living, archaic fish also have this tissue. Tatjana Haitina, a researcher at the Department of Organismal Biology, Uppsala University, investigated the genome of such a fossil (Lepisosteus) and found that it contains genes for two of our three enamel matrix proteins. These genes were expressed in skin. But then the question remained: where did enamel develop first? Did it first appear on fish scales and then somehow “migrated” to teeth, the other way around, or did it develop completely separately? The answer to that question was provided by two fossils. Psarolepis from China and Andreolepis from Sweden, two species older than 400 million years have been studied by Qingming Qu and Per Ahlberg of Uppsala University in collaboration with Min Zhu from IVPP in Beijing. They found that the scales on their body and face were covered in enamel-like tissue, but their teeth were not. Artistic representation of Psarolepsis. Image via Wikipedia. “Psarolepis and Andreolepis are among the earliest bony fishes, so we believe that their lack of tooth enamel is primitive and not a specialization. It seems that enamel originated in the skin, where we call it ganoine, and only colonized the teeth at a later point,” explains Per Ahlberg, Professor of Evolutionary Organismal Biology at Uppsala University. From what I found, this is the only study to combine paleontology and genomics to study the origin of enamel – or the study of any hard tissue for that matter. 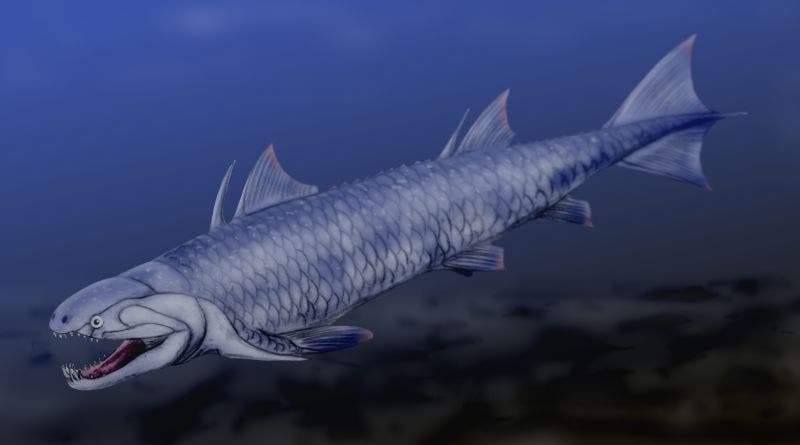 Psarolepsis is a genus of extinct lobe-finned fish which lived around 397 to 418 million years ago, while Andreolepis lived 420 million years ago.